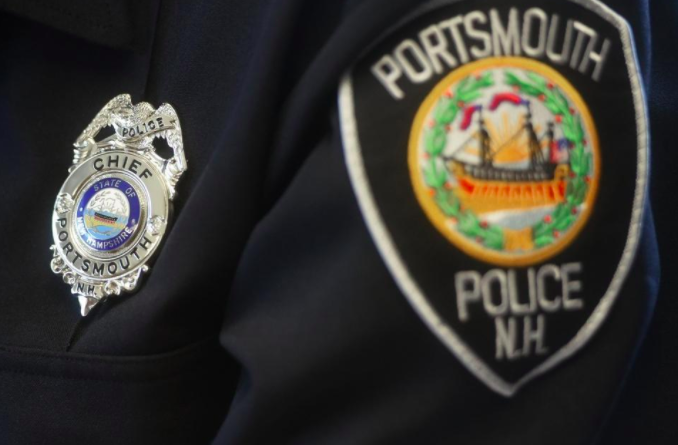 PORTSMOUTH, New Hampshire — Police are investigating the circumstances surrounding the death of a man found inside a parked car Wednesday afternoon, said Lt. Darrin Sargent. The discovery was made Aug. 8 at about 4 p.m. when the man was found in a car parked in a lot at 155 Borthwick Ave. Sargent said the man was 54 years old and from Manchester. He said police don’t believe the man died under suspicious circumstances, that he was inside the car for some time, but there is no danger to the public. Detectives are awaiting autopsy and toxicology tests before determining a cause of death, Sargent said. Anyone with information can leave anonymous tips through Seacoast Crime Stoppers by calling (603) 431-1199, online at seacoastcrimestoppers.com, or through the “P3” phone app available as a free download for Apple and Android phones.